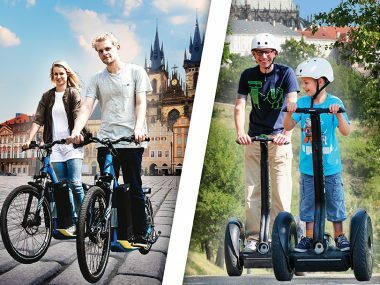 We organise e-scooter, Segway and e-bike tours in Prague daily in 7 languages. 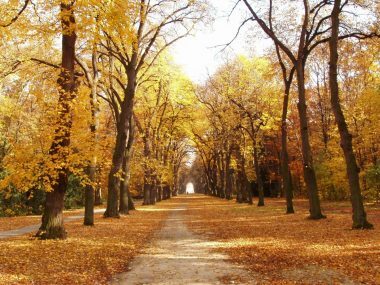 We provide 3 hour tours from 1.500,- CZK and 90 minutes tours from 1,000,- CZK. 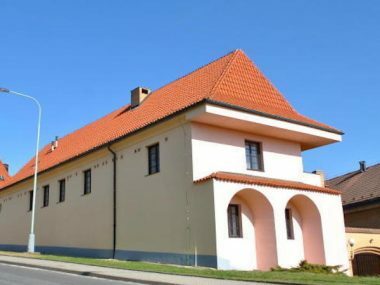 We are located next to the Charles Bridge on the Prague Castle side of the river. 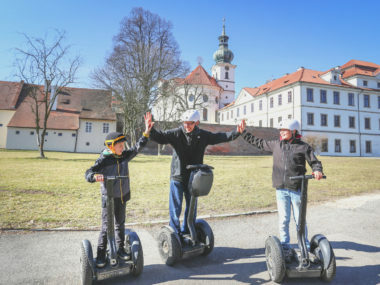 Prague on segway is definitely on the list of TOP 10 things to do in Prague. 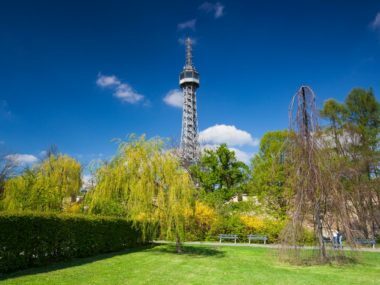 We offer 90-minute and 180-minute guided rides. 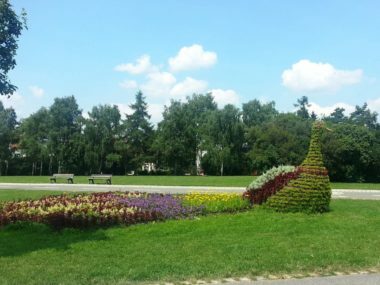 In the parks surrounding Prague centre. 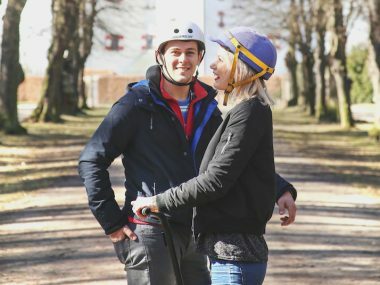 During Segway Tours, you will visit, for example, Petřín Lookout Tower, Strahov Monastery or Břevnov Monastery – two places with the longest history of beer brewing in Bohemia – and many other places. The age limit is 8 years. 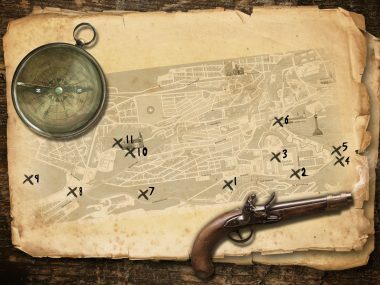 Don’t you know what to do with children in Prague? 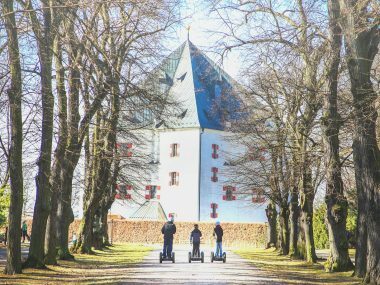 Segway tour is an ideal activity for a family vacation. 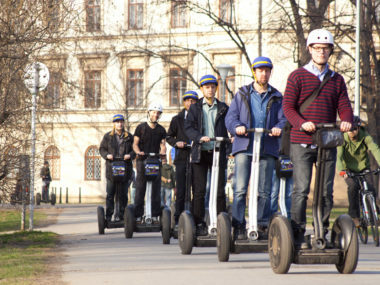 Electric scooters represent a relatively new activity in Prague, which we initiated after the ban on segway in Prague centre. 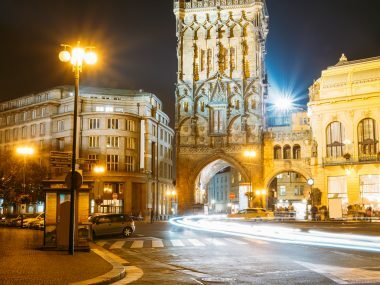 Their success is proven by positive reactions at Prague Tripadvisor. 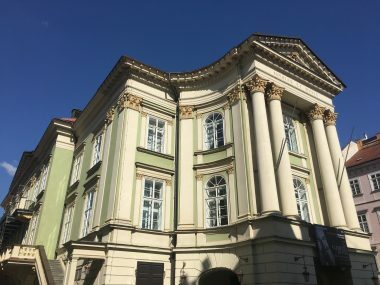 During the tour, you will visit major Prague attractions, such as Prague Castle, Old Town Square or Jewish quarter – Josefov. 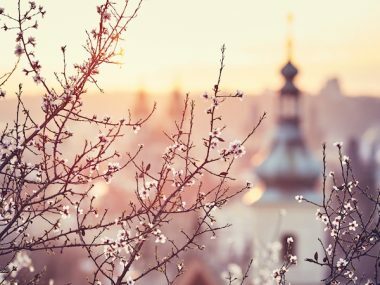 During your vacation in Prague, you don’t have to follow guided city tours. 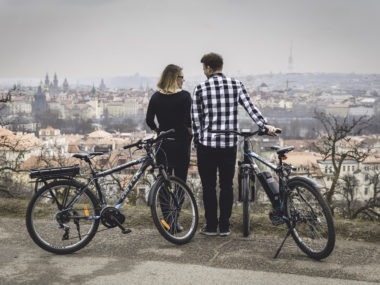 Be your own boss and rent a bicycle or a scooter. 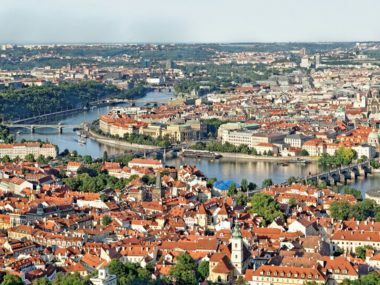 We will provide you with a map of Prague, recommend nice places to visit, good restaurants with unique Prague atmosphere, and the rest is up to you. 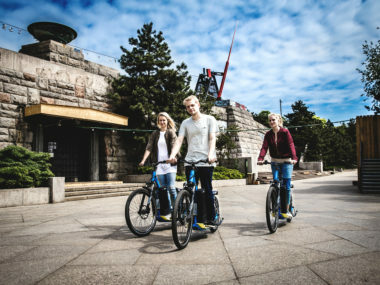 You can rent the bike for an hour or for the whole day. Had a wonderful time. 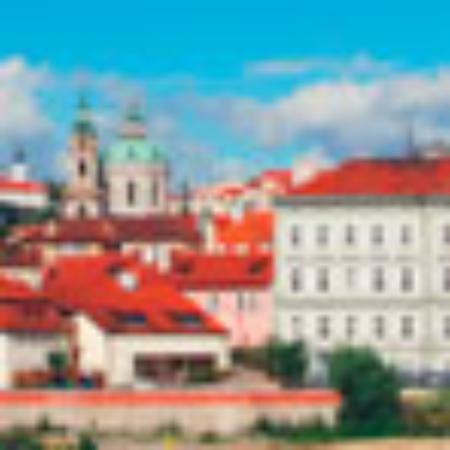 Andrew is very helpful and he is a very sweet person and has great knowledge of all the history of Prague. Highly recommended. Will certainly visit again. We had a great Time with Petr. A real visit from Prague and wewere able to try homemade local beers. Do it ! The tour to the monastery was really nice and the tour guide Petr was really helpful and knowledgeable. I recommend this tour. Lucas our tour guide was fun and friendly. He had lots of knowledge and showed us amazing sites that you would not stumble across yourself. Views were amazing. Would highly recommend this tour.